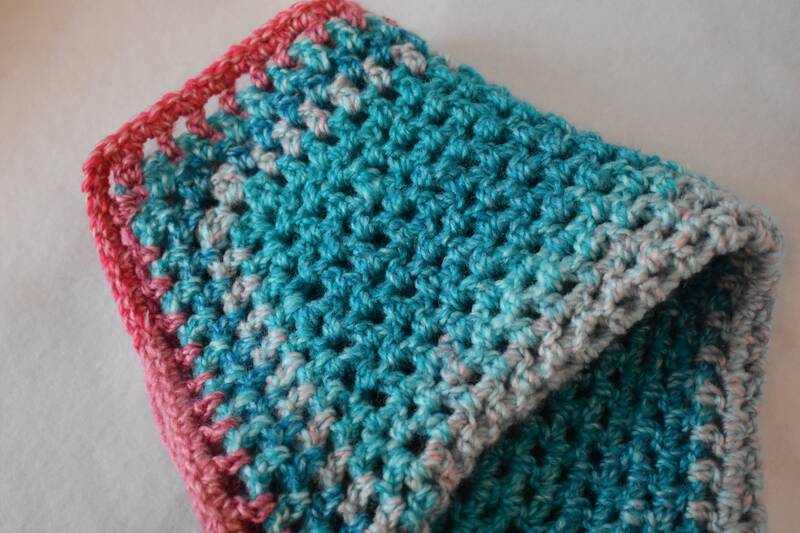 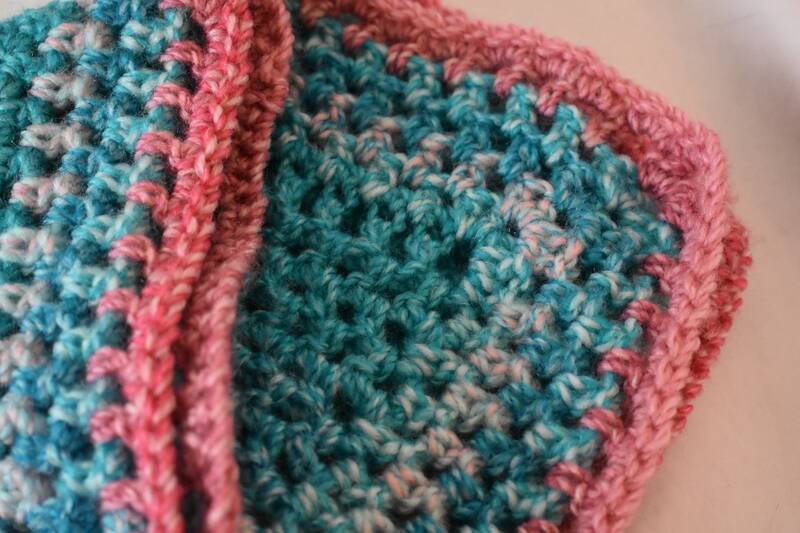 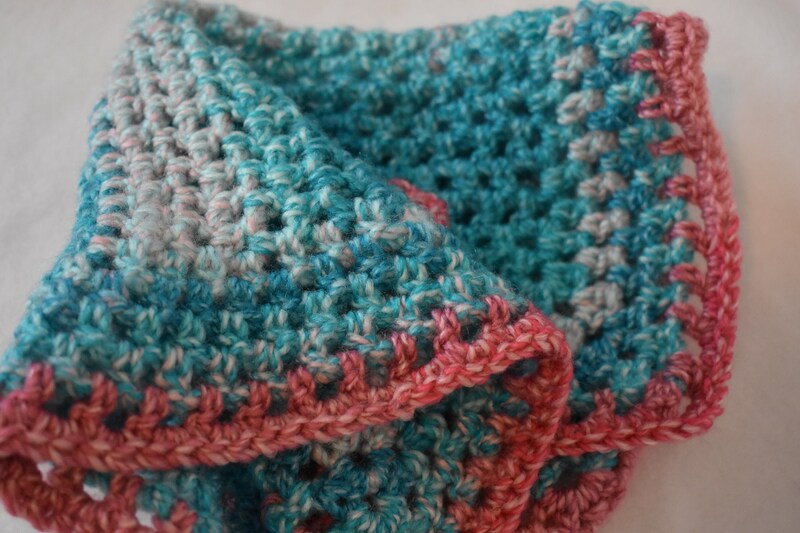 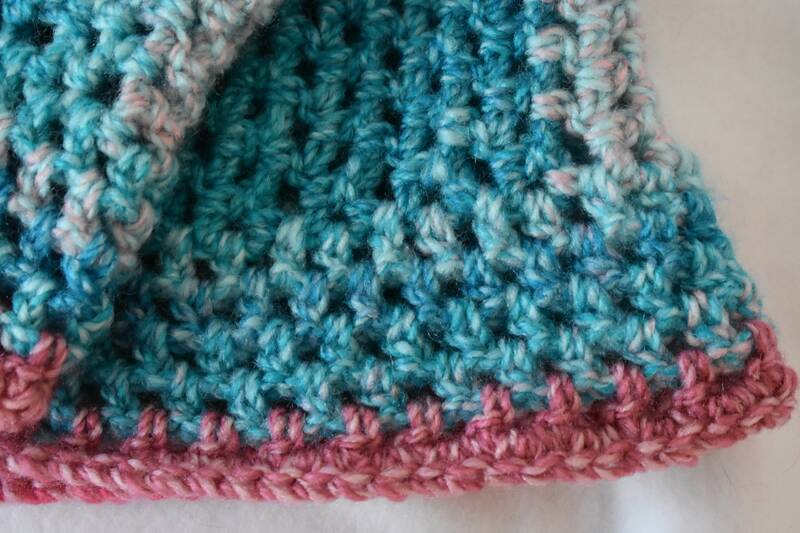 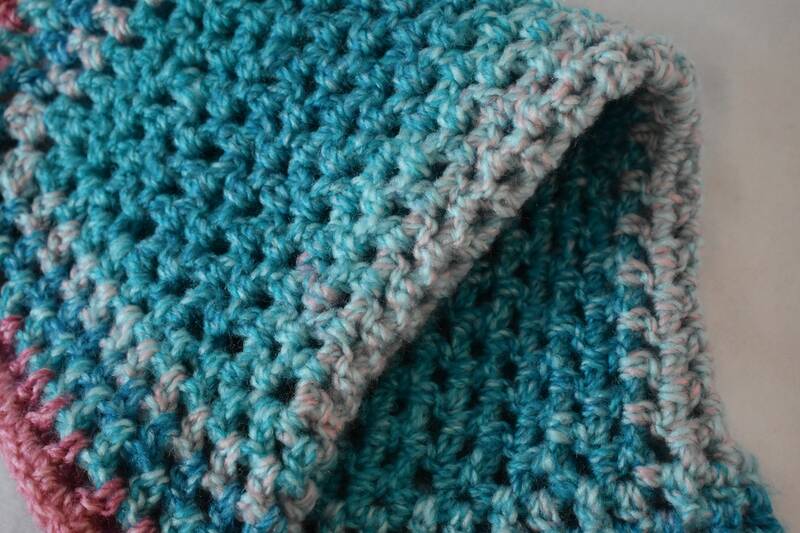 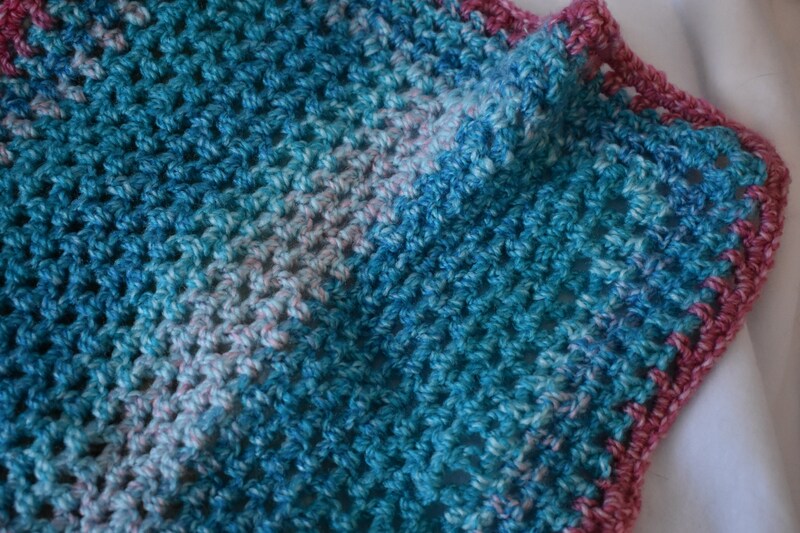 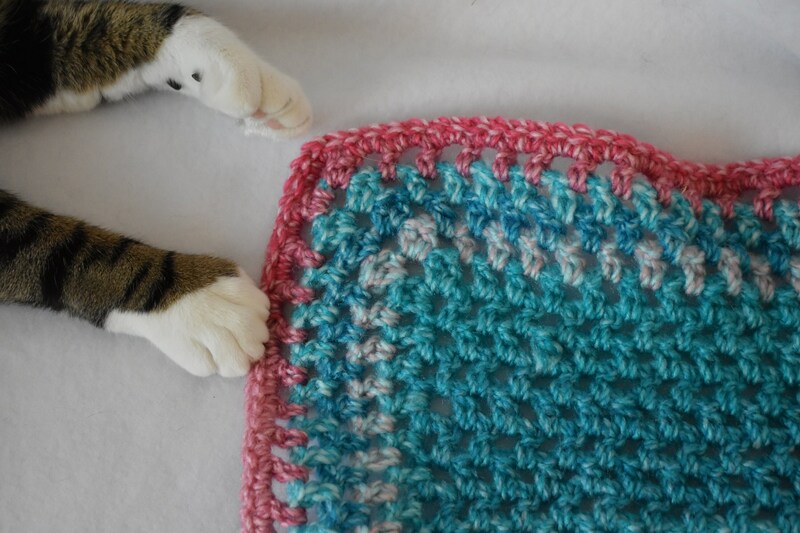 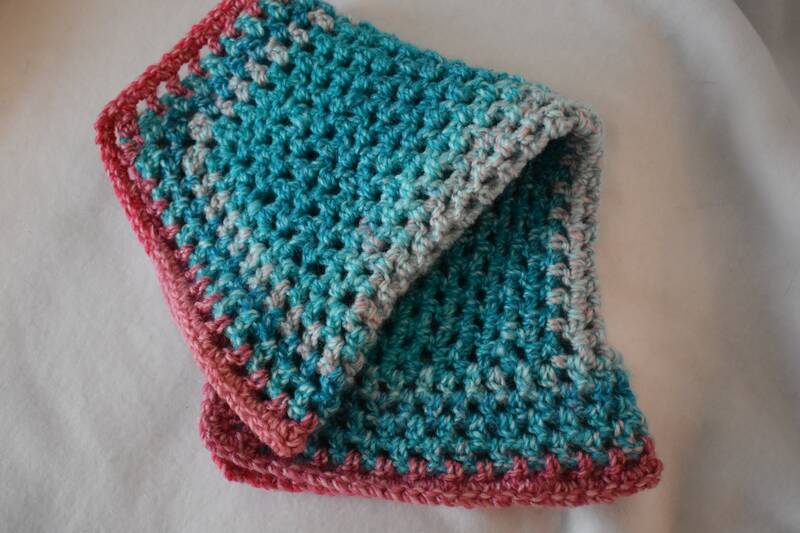 This subtly gradient crochet Cat Mat was handcrafted with loving care. 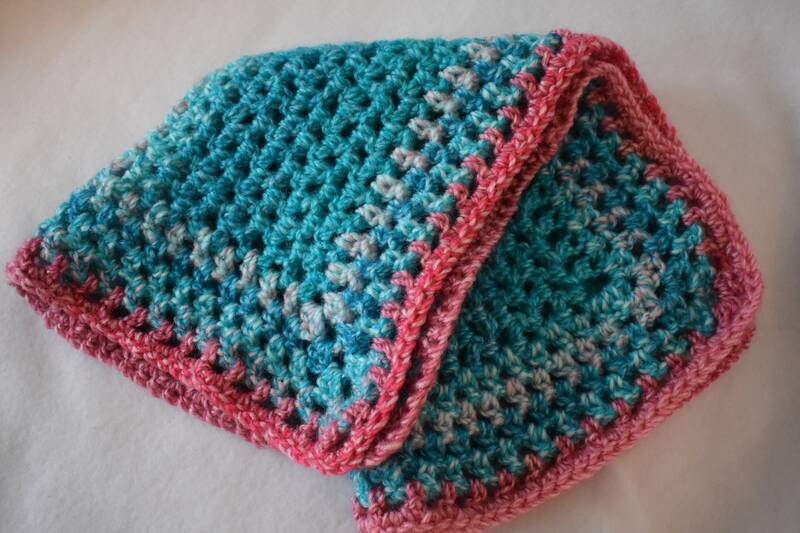 It is sure to keep your furry friend comfy cozy wherever they like to lounge! 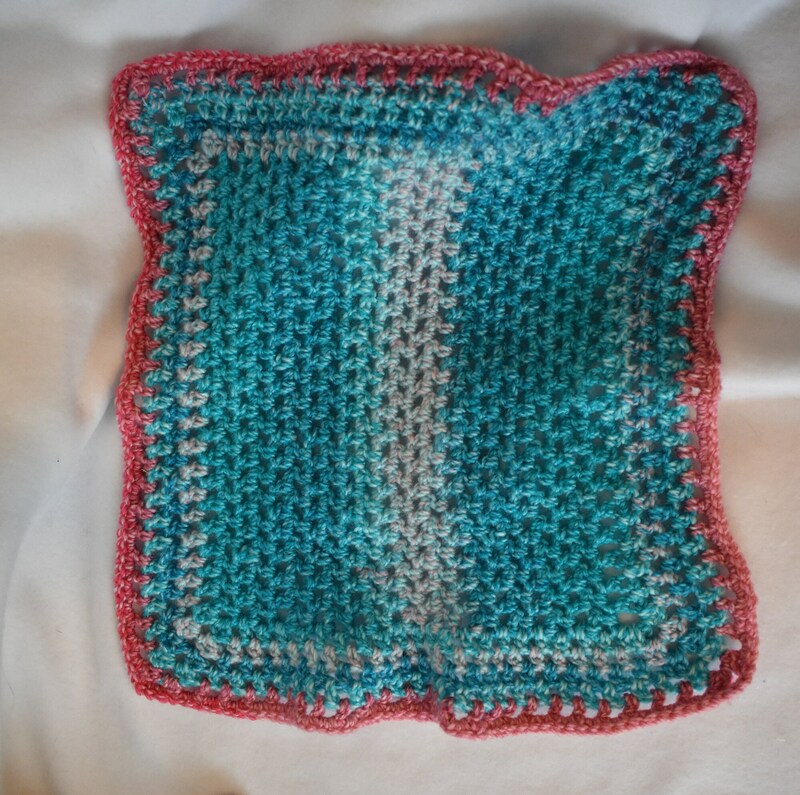 This Cat Mat measures roughly 17 inches by 14 inches and will likely stretch out with use, wash, and wear.